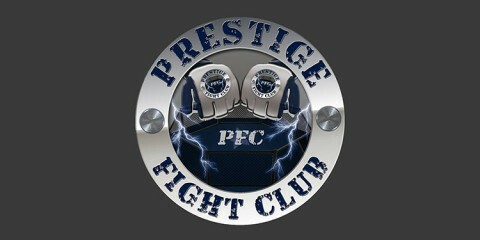 A truly successful fighting career does not come as a flash in a pan, but rather through an evolution. There is a good reason why there are no 1-0 champions in any major promotion. However, there is a threshold that an athlete can break through quicker than others, and often that can take place in less than a year. Last year, many fighters showcased a rapid rise to fame. In fact, one of the most high-profile breakthroughs came in less than five months from one of the runner-ups of the 2018 Combat Press “Breakout Fighter of the Year,” Anthony Smith. Smith suffered his second UFC middleweight loss in two years when he was stopped by Thiago Santos in February. 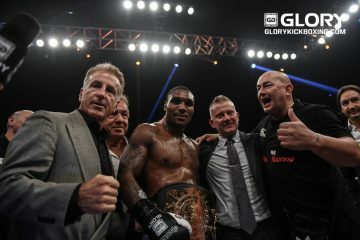 However, shortly after announcing a move to the light heavyweight division for the first time in his career, the Nebraskan scored a 53-second knockout win over former champ Rashad Evans in June and followed with a knockout win over former champ Mauricio “Shogun” Rua a mere six weeks later. Those wins caused a rapid ascent in the rankings and set up a clash with second-ranked Volkan Oezdemir in October. 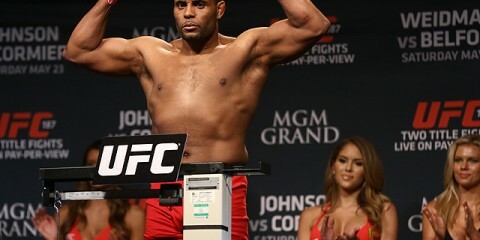 Smith submitted his opponent in the third round, and he is now scheduled to face Jon Jones for the coveted UFC light heavyweight title in 2019. His success has not been surprising, but overdue. Another candidate was Ray Cooper III. If the combat world wanted to define “breakout,” Cooper could easily be the face in the fight dictionary. Outside of the Hawaiian MMA circuit, Cooper remained a relative unknown entering 2018. 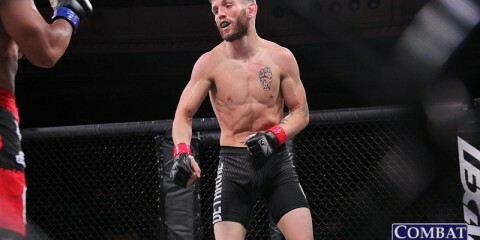 Both he and his father have been very successful in the South Pacific, but Cooper III came to the Professional Fighters League as a complete storm. 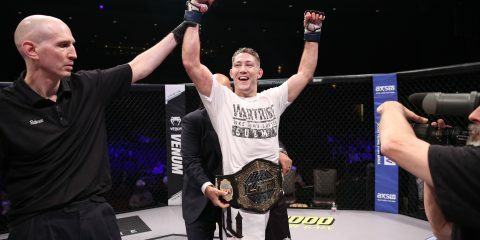 Between July and October, he put together four TKO finishes — two came against Jake Shields — in the first or second round. This earned him a spot in the finals on New Year’s Eve, but he eventually lost to Magomed Magomedkerimov. However, for those who didn’t know Cooper III before, they sure know him now. While Cooper definitely broke out as a top global welterweight, his rise was not quite as big as that of the UFC’s most exciting Nigerian. 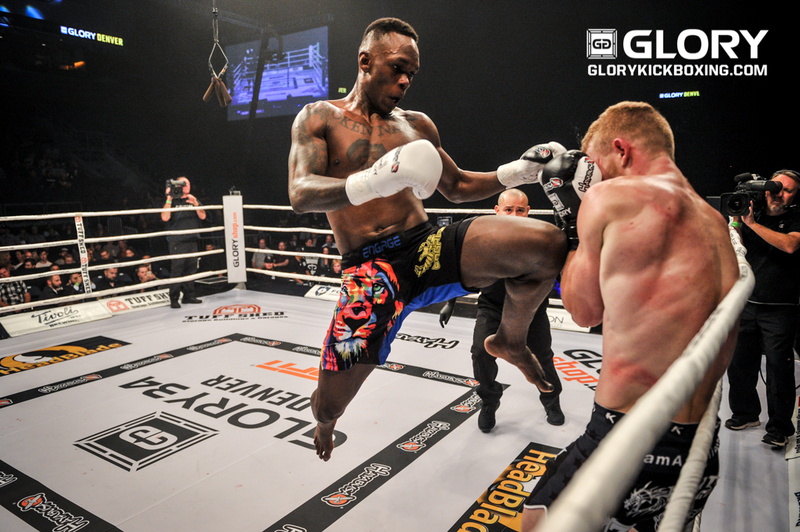 Israel Adesanya is not an unknown in the striking world by any means. “The Last Stylebender” has a pro kickboxing record of 75-5-1, dating back to 2011, and a pro boxing record of 5-1, dating back to 2014. 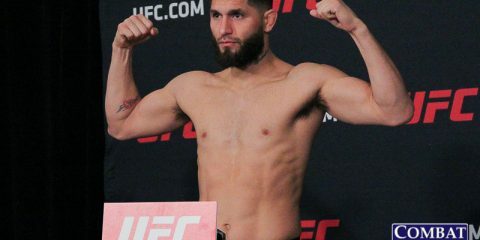 What most mainstream UFC fans did not know was that he also was quietly racking up an 11-0 MMA record from 2012 to 2017 with all 11 wins coming by first- or second-round knockout. In February, the UFC showcased its newfound talent, and Adesanya earned a performance bonus with a TKO win over Rob Wilkinson in Australia. After back-to-back decisions over Marvin Vettori and Brad Tavares, the striker went on to take out another top-10 opponent in Derek Brunson with a TKO in November. The finish earned Adesanya his third UFC performance bonus in just nine months.